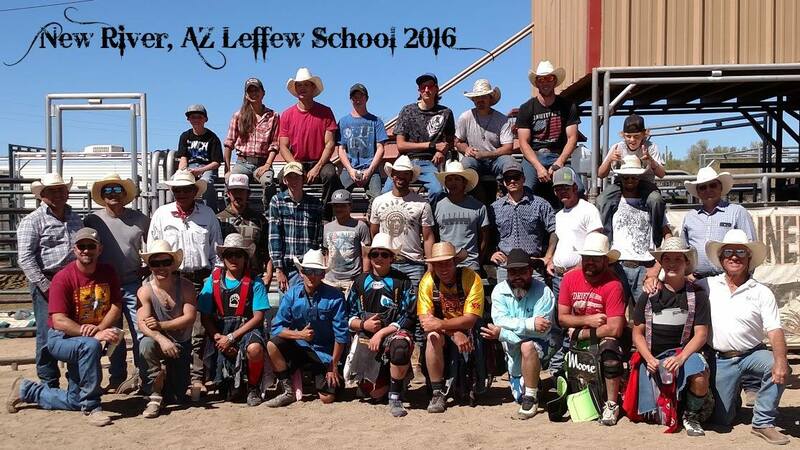 We're Not with the old website, LEFFEW'S BULLRIDING WORLD"
Any of Gary Leffew's bull riding schools are great for any level & ages for riders. If you don't have Gear for the school we provide everything you need to help you get started. ***When you sign up or you are a last minute walk up, once you hand over payment for the school, you are agreeing that there are NO REFUNDS. No giving deposit away, the deposit must stay with original rider that signed up. ​Gary Leffew is a former World Champion Bull Rider, PRCA Hall of Famer - 8 time NFR qualifier - NFR average winner and past Bull Riding Director of the PRCA. Through his unique, progressive and holistic training techniques... Gary's School has produced more PRCA, PBR, Canadian, NHSRA Champions and Finals qualifiers than any other bull riding school. There isn't another of it's kind!" After being in a slump for six months, a friend told me about a book by Maxwell Maltz, titled, "Psyco-cybernetics". It changed my life! This book started my journey into the mental side of riding bulls and taught me (and a lot of other negative bull riders) that riding is really a mental game. ​2014, 2015, 2016 PRCA World Champion Bull Rider.